Cleaning Cultured Marble. Regular marble is soft, delicate and very porous. It is notorious for staining or etching when coming into contact with non pH neutral products. 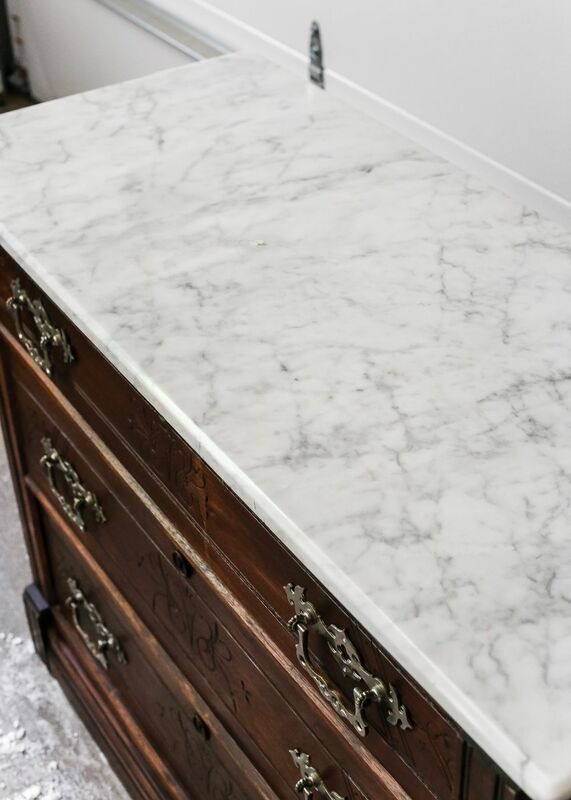 Marble is durable and has a distinctive, classic look. 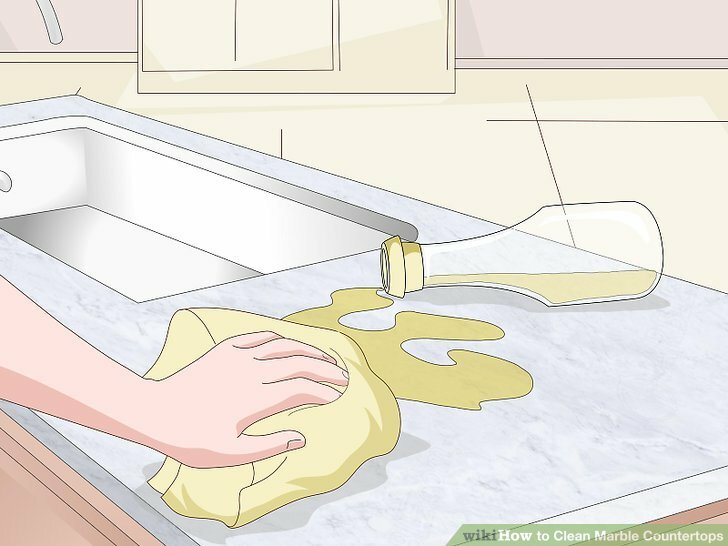 When it's on a table or countertop, daily exposure to ordinary household living may cause it to develop stains.